As a listed Shopify Expert – we welcome the opportunity to discuss your Shopify Developer needs or if you would like to discuss your project with a Shopify Designer for graphic enhancements and solutions – we are just at the end of a phone call or email. DDPYoga (Smyrna, GA) – Featured on ABC’s Shark Tank. 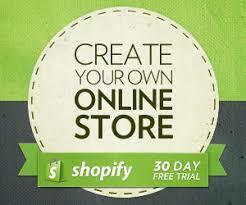 Shopify Custom App development, mobile app subscription development, installment payment development and custom checkout. DDP YOGA combines the very best of yoga, traditional fitness, sports therapy and dynamic resistance to create one of the most effective fitness plans in existence today. We helped build out their custom checkout, installment payments and hand off to the mobile app they developed. View DDPYoga’s Shopify Plus website here. Dermatologist and Author Dr Brandith Irwin has been featured nationally on Oprah! 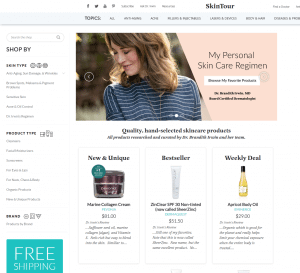 and has a popular Skin Care informational website that provides unbiased reviews of Skin care products and treatments. For her store we created a custom template that leveraged their current branding found on their current website (which we also developed) as well as created custom receipts and shipping integration. In addition we did a Shopify SEO treatment for her store that now has her ranking for many of the keywords she targets with her topics. 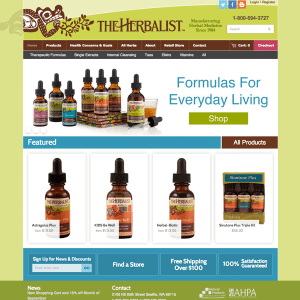 The Herbalist is a retail and online storefront that combines a nice, neat look and feel with integration into Quickbooks for Shopify as well as Shipping Systems (ECC Ship). We also create a rich educational and content sites that weaves in products with their topical sections and vertical channels. 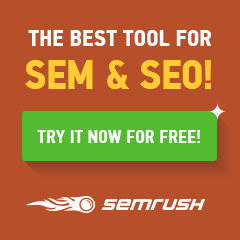 If you are looking for for Seattle Shopify Developers or Designers – we can help. We usually have hundreds of other examples to show no matter what your needs are. The odds are we have probably done it, or done something close to it. Call or click here to contact us today!